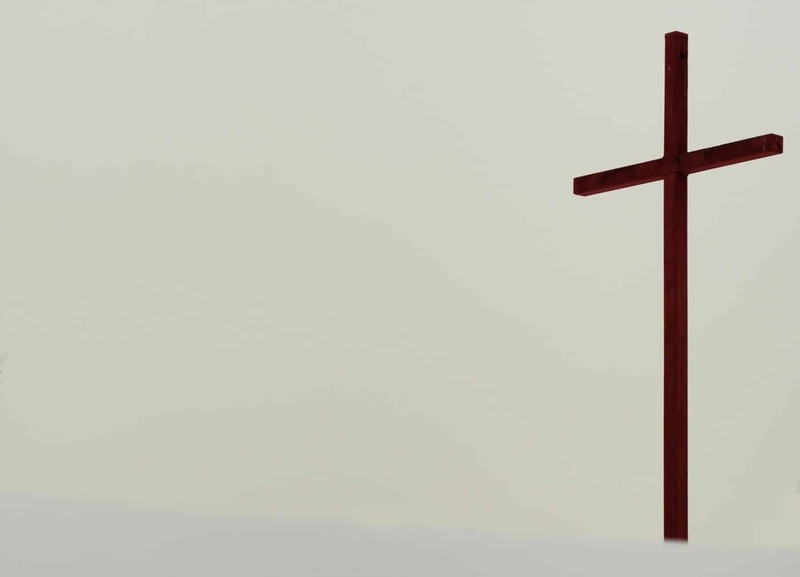 Ray, who has severe disabilities and on oxygen, was in a group meeting at a Christian family retreat when suddenly a woman in the session began gasping for breath. Barely able to walk, Ray struggled to his feet, ripped off his oxygen mask, and began hobbling across the room toward her. “Here!” he called out, holding up his tubing. “I’ve got oxygen!” Without even thinking about it, Ray was ready and willing to give his own breath—his own precious air—to someone in need. Today’s Scripture reads, “There is no greater love than to lay down one’s life for one’s friends.” But this woman wasn’t even Ray’s friend. He barely even knew her. Jesus did the same—and so much more—for us. He surrendered Himself for His friends—and those who would His friends. Today, take a deep breath and thank the Lord for eternal life, purchased for you at such a high price. Lord, thank You for Ray—so willing, so eager to lay down his life for someone else, just as You laid down Your life for me. You were my Friend before I ever knew You. You were a Friend to someone who was born nearly two thousand years after You walked this earth. I can’t imagine a greater love. 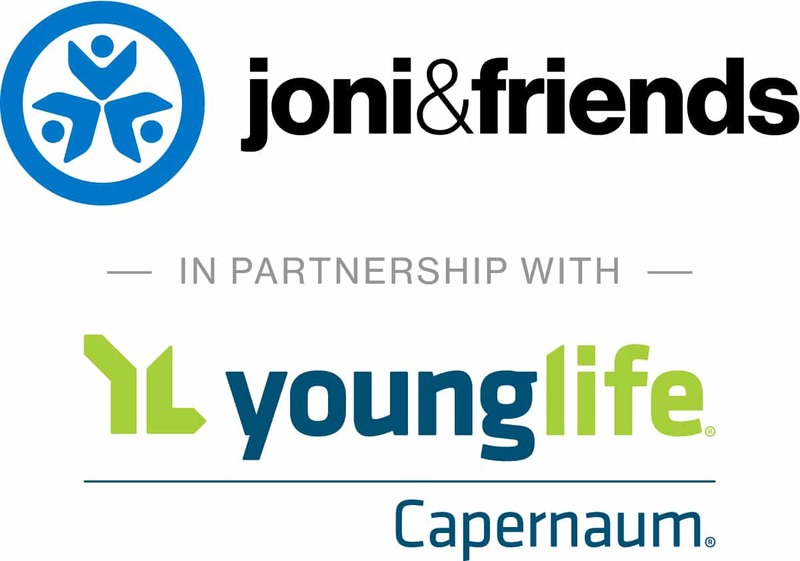 Joni and Friends is partnering with Young Life Capernaum to host this 4-day retreat for the whole family! This retreat will combine the energetic Young Life camping experience with Joni and Friends focus on the whole family.